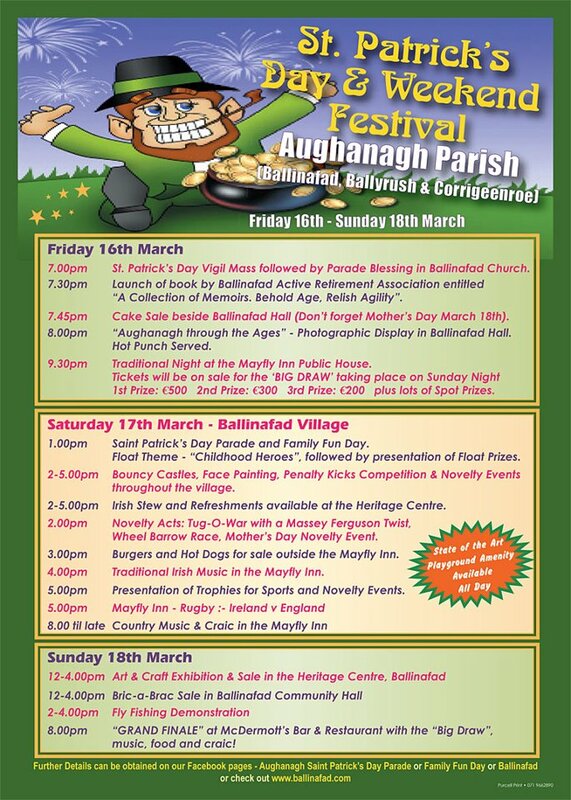 Will be taking place on the Friday 16th, Saturday 17th and Sunday 18th March 2012. 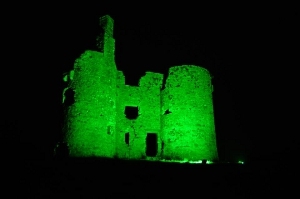 "Going Green --Village sitches on to global craze"
Please LIKE the Ballinafad Page !!! 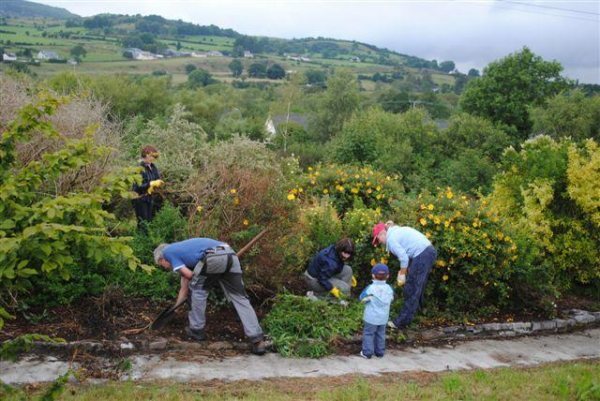 Pride of Place is an all-island competition which is directed towards recognising improvements by local communities to create civic pride in their area. The competition focus is on people coming together to shape, change and enjoy all that is good about their area. 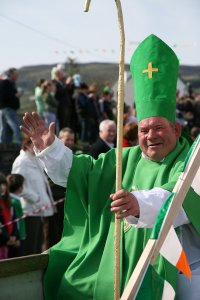 In 2009, just about one hundred entrants representing communities from cities, towns and villages from throughout the Republic of Ireland and Northern Ireland were nominated by their local authorities to take part in the competition. In Pride of Place, community groups have the unique opportunity to showcase specific pride initiatives which will have long lasting and positive impacts on their society. 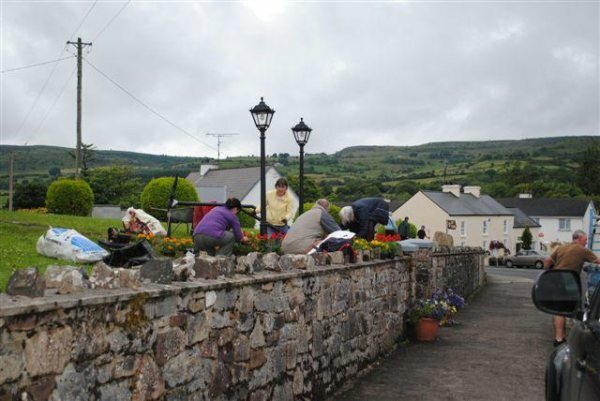 Ballinafad Village is representing Co. Sligo in the population under 200 category in the National Pride of Place Competition. Judging Day for the people of Ballinafad is on Tuesday 27th July 2010, the judges are expected to arrive at 2.15pm and stay for two and half hours. The last number of weeks have seen great excitement building in the village in the lead up to the Judging Day, there have been numerous clean up evenings, families/people adopting areas to maintain, a general over all pride in the village in how it physically looks. 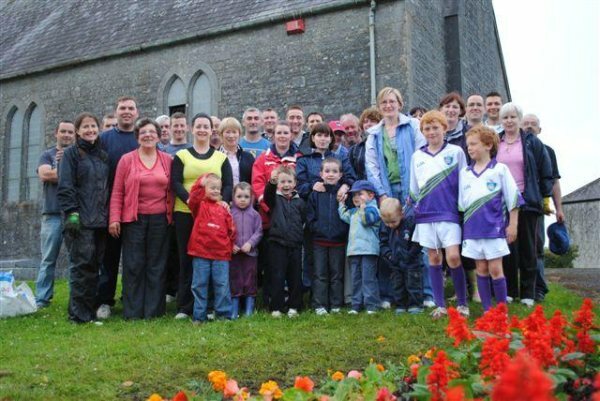 There is and always has been a commitment to the general wellbeing of people living and visiting the area with groups and committees being established and continued to ensure that the spirit of Ballinafad lives strong and lives long. Without the people volunteering their time to do the tidy ups, to attend the meeting, to fundraise and all the other time that is taken up with various activities, none of this work would happen, so thank you to each and every one. We would also like to thank Sligo County Council for their support and their belief in the community and pride in Ballinafad. Everyone is welcome to come to Ballinafad on the 27th July for the afternoon, it is a community day that should be both informative and enjoyable. Thanks to all the organisers & helpers for a brilliant day !!! Ballinafad is situated about 20 miles southeast of Sligo Town. A picturesque village at the foot of the Curlew Mountains it lies on the shore of Lough Arrow. 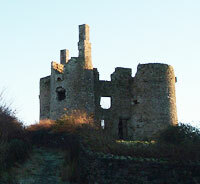 There is a small castle of the Curlieus which can be found in the village. One of the few limestone lakes in Connaught, measuring 3,123 acres, Lough Arrow contains four main islands named Anaghgonda, Inismore, Inisbeg and Much Island.